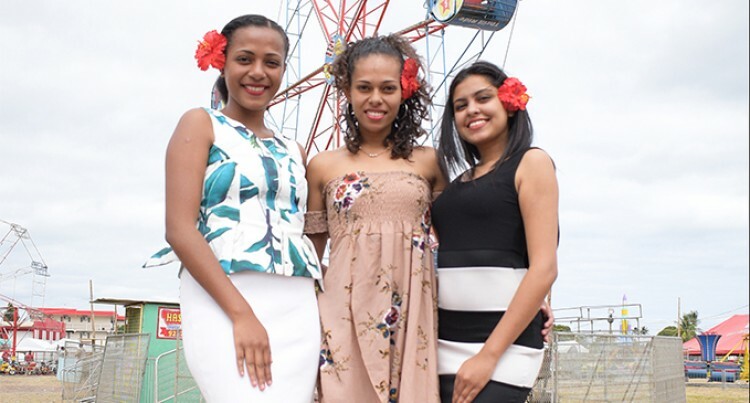 A ferris wheel operator at the 2018 Hibiscus Festival has been told to shut down a ride after three men fell off it on Monday night. While the circumstances surrounding the incident are sketchy, the three men in their 20s suffered injuries. Police spokesperson Ana Naisoro confirmed the incident and said officers were investigating the matter. She confirmed that three men were treated and sent home the same night. Ms Naisoro said they were working with the respective ministry to investigate the matter. Police, the Hibiscus Committee and the occupation health and safety department under the Ministry of Employment, Productivity and Industrial Relations are investigating the incident. Hibiscus Events Group Incorporated (HEGI) chairman Hirdesh Prasad said he was made aware of the incident and was working with the Police and the ministry to find out the cause of the incident. HEGI officials said the operator was stopped from running the ride until investigations were completed.